IAPO's Strategic Plan 2019 - 2021 is now in effect. This strategy builds on the progress made through the Strategic Plan 2015 – 2017 and sets out our vision of promoting patient-centric universal health coverage in 2019 – 2021 (and beyond to 2030). Our plan objectives are to ensure that there is: "sufficient availability of patient-centric, quality and safe, promotive, preventive, curative, rehabilitative and palliative health services in each WHO Member State, along with essential medicines and health devices, that are accessible, acceptable and affordable and delivered without the patients suffering financial hardship or discrimination." We are very excited to welcome Building Lives Foundation, El Salvador as a new member of the IAPO network. 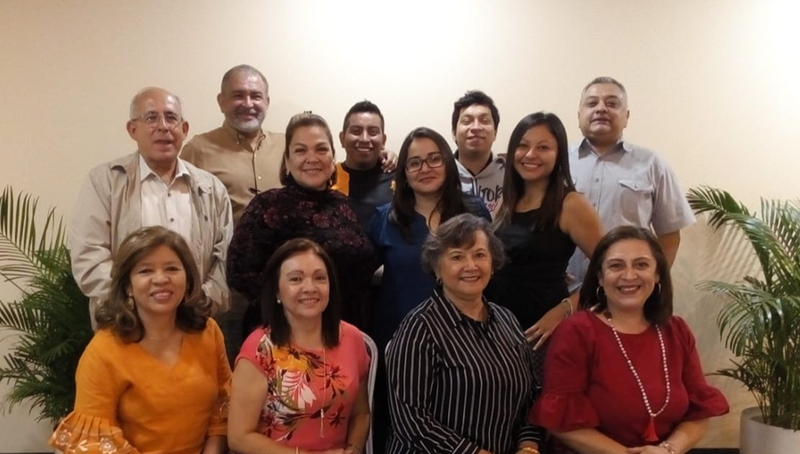 The organization answered a few questions about their work, why they are involved in patient advocacy and their thoughts and expectations as they join our community. IAPO’s partners, Medicines we Can Trust, a campaign whose simple belief is that everyone should have access to medicines they can trust, begins this year with a story gathering exercise to help strengthen efforts to raise awareness on the importance of medicines quality and the impact poor-quality medicines have on people’s lives. -Community leaders who are raising awareness of the issue and advocating for change at local and national levels. Medicines we Can Trust have created a survey to gather these stories and is encouraging everyone to share it in their networks too. 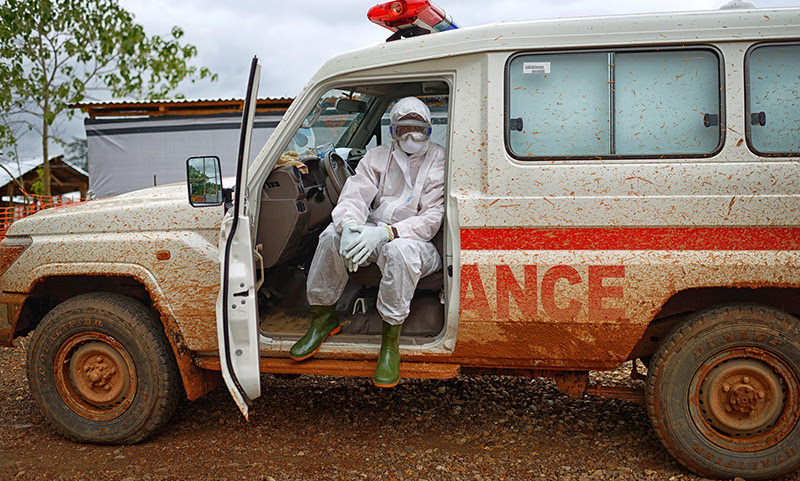 The World Health Organization has put together the top ten issues that will demand attention from health stakeholders in 2019. 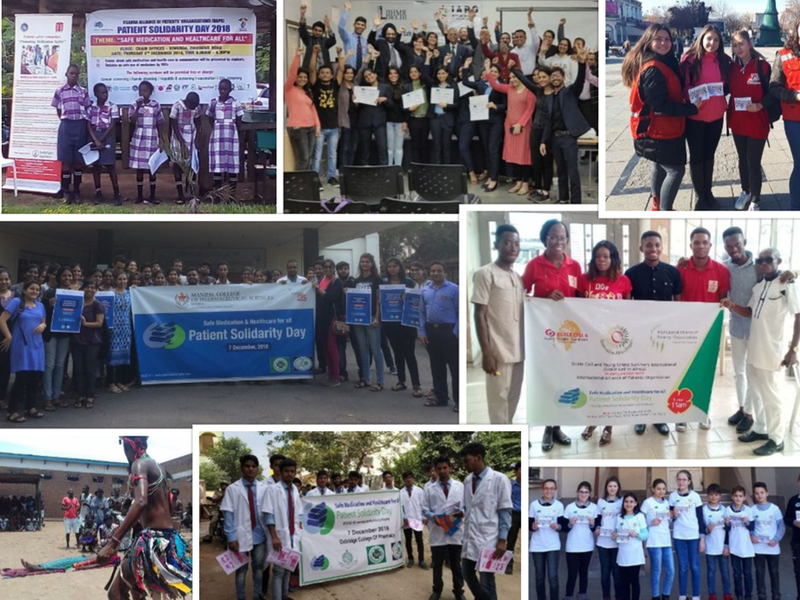 Thank you to everyone who played a part in making Patient Solidarity Day (PSD) such a strong celebration and helping to spread the word on safe medication and healthcare for all. The PSD report highlights some of the excellent work that IAPO members and supporters carried out to celebrate the day. 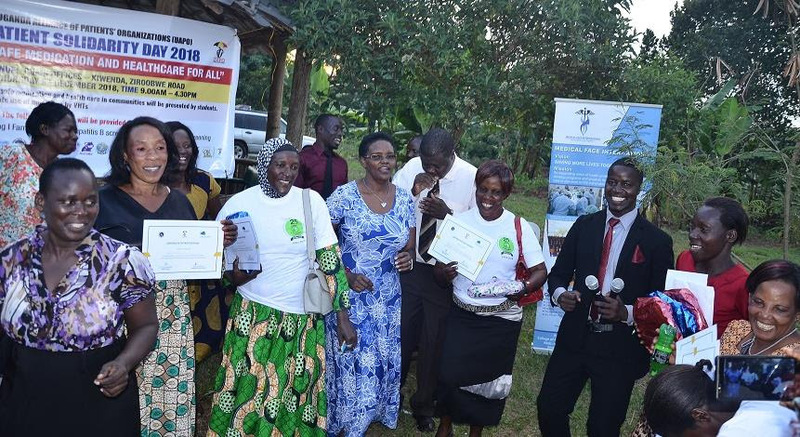 Last December we announced that the overall winner of our Patient Solidarity Day 2018 photo competition was Uganda Alliance of Patients Organizations (UAPO). UAPO’s picture will be the feature photo of Patient Solidarity Day in 2019!